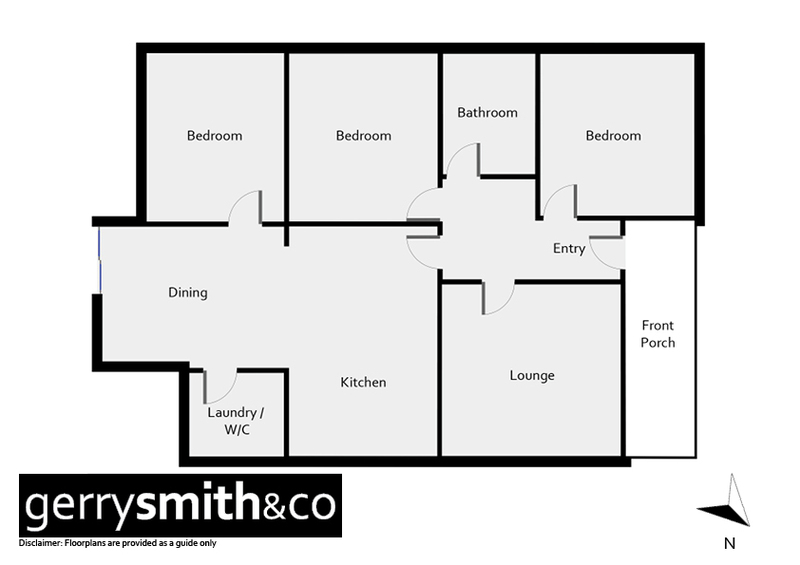 Set on a large 1000 square metre block with rear access is this neat 3 bedroom home. Comprises a modern kitchen with gas stove, formal lounge, gas heating, refrigerated air conditioning and lovely sunny dinette. Other improvements include single garage, store shed and outdoor living area.